Good morning! Here are our top stories to kick-start your Monday, July 9. 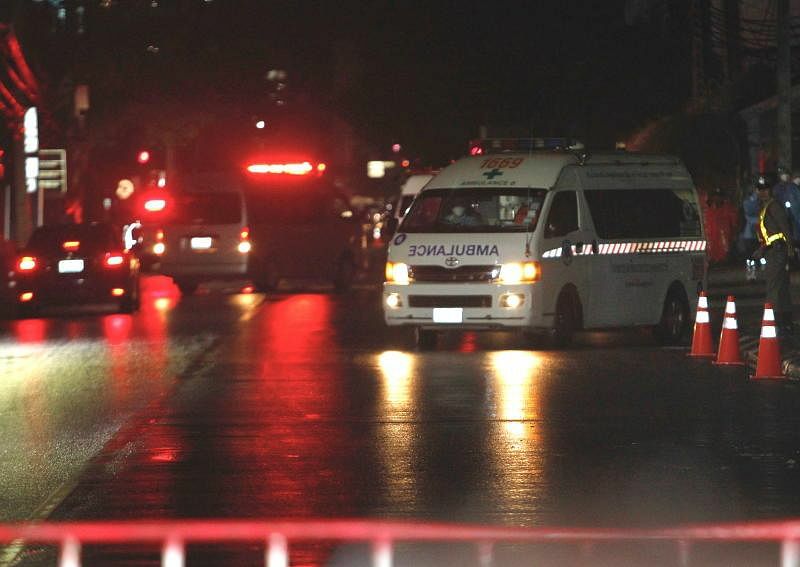 "The next operation will begin in the next 10 hours, or less than 20 hours," said the head of rescue operation. 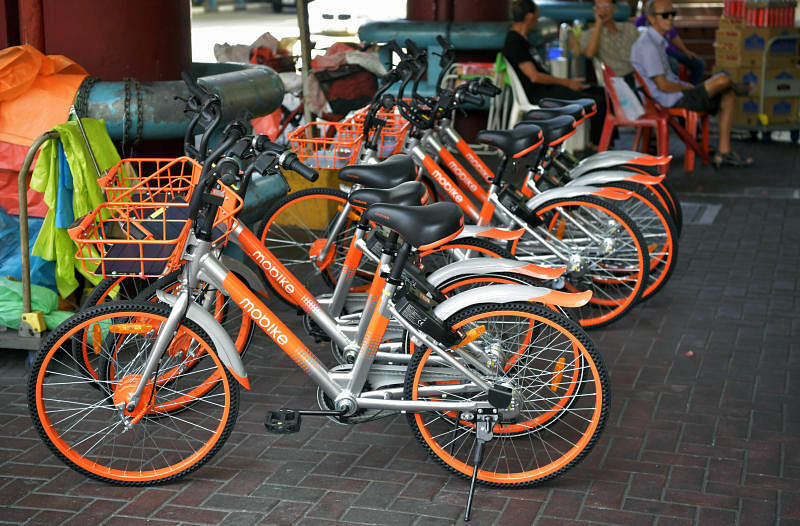 Four bicycle-sharing firms - ofo, Mobike, SG Bike and GBikes - have submitted their applications to the Land Transport Authority for a full licence to operate dockless bicycle rental services. Three others - Anywheel, QiQi Zhixiang and GrabCycle - have submitted their applications for a regulatory sandbox licence. 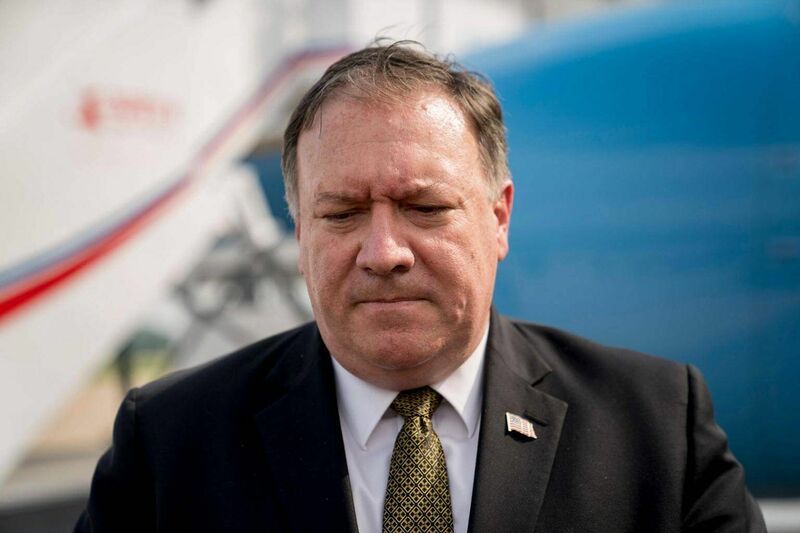 Speaking in Tokyo after holding meetings in Pyongyang, US Secretary of State Mike Pompeo said Washington would continue enforcing sanctions until North Korea carried out "fully verified final denuclearisation". 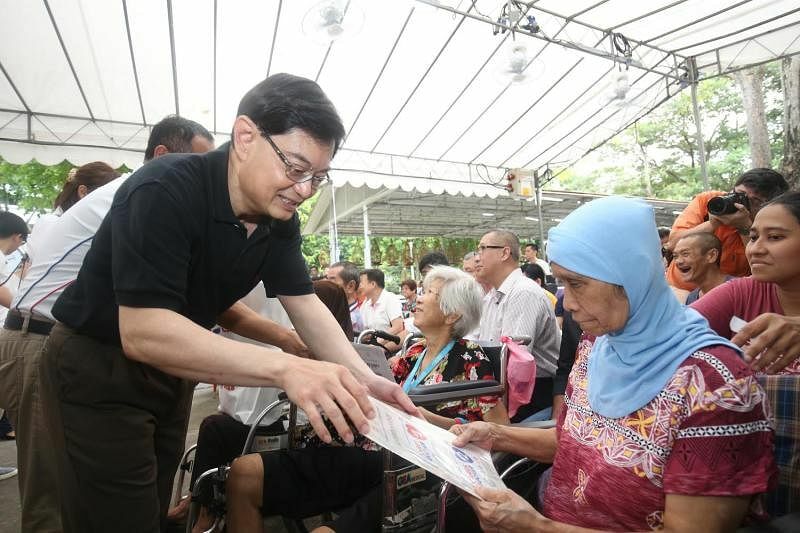 A trade war between the United States and China will affect the global economy significantly and unsettle financial markets, said Finance Minister Heng Swee Keat, who added that Singapore has to watch the developments with great caution. 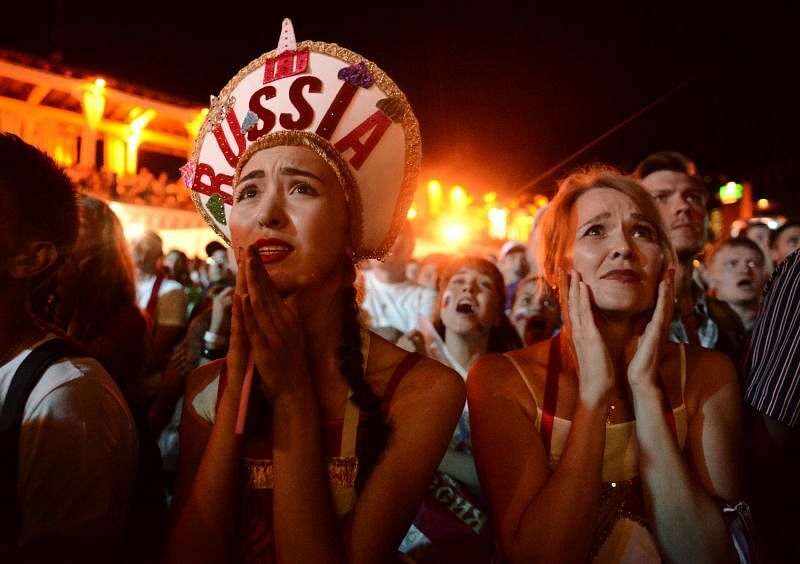 The referee's whistle blew short and sharp, and for the 15,000 Russians fans at the Kuibyshev Square Fan Fest in Samara, it was like a stab to the heart. 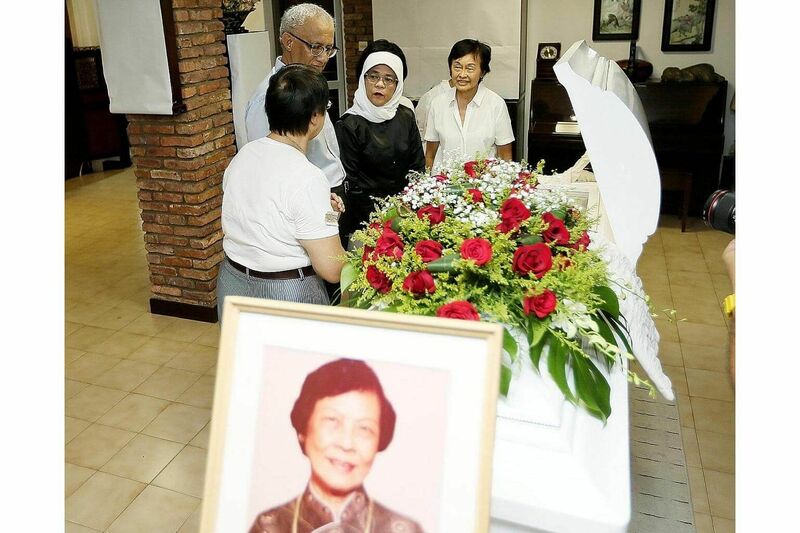 The late Mrs Wee Kim Wee had a natural warmth and caring nature which endeared her to everyone she met, said former president Tony Tan Keng Yam yesterday. 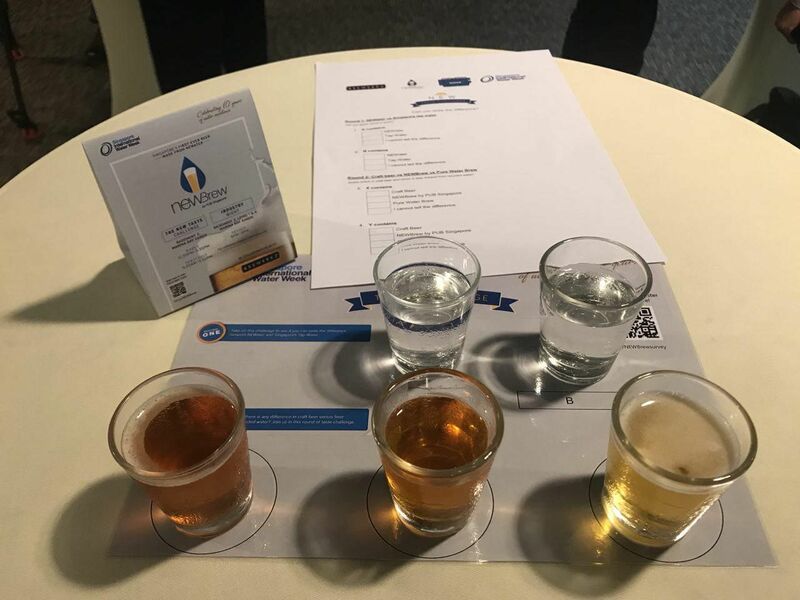 The special beer, Newbrew, was specially prepared by national water agency PUB and home-grown restaurant and brewery Brewerkz to commemorate the 10th anniversary of the Singapore International Water Week. 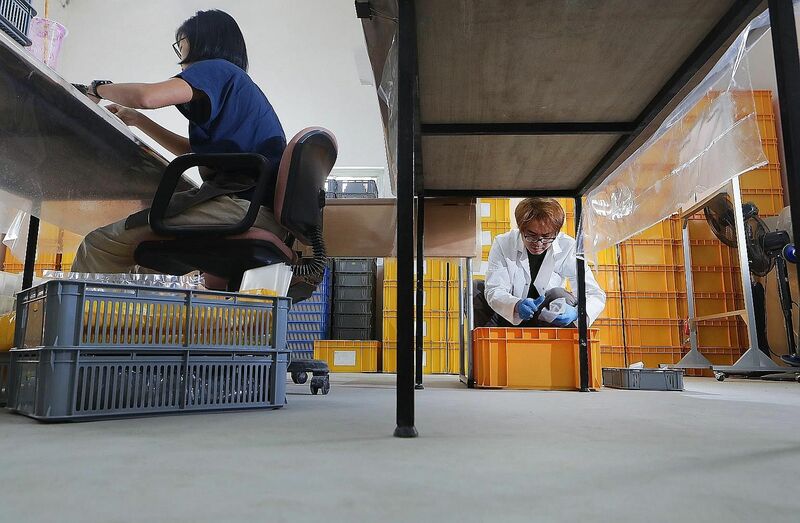 Experts say a second archaeological dig further puts to rest the traditional narrative of Singapore's early beginnings as a "sleepy fishing village". 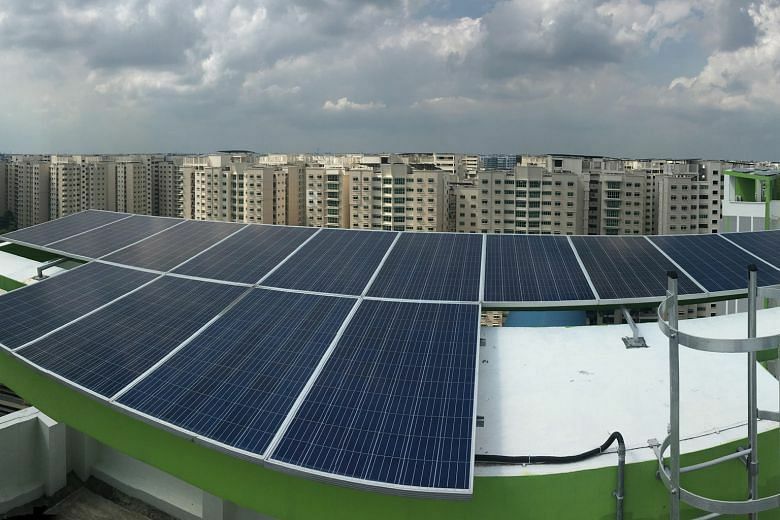 HDB has announced that it will be signing a research collaboration with a landscaping firm in the coming week for the study and development of a floating solar system for coastal marine conditions. 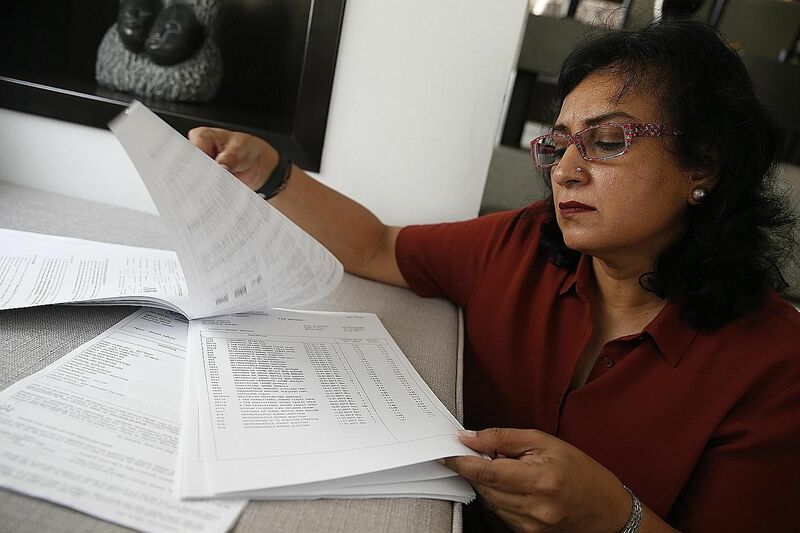 An ailing Australian visitor had to pay about $10,000 more because she was treated at KK Women's and Children's Hospital instead of a general hospital.